Thank you to our staff, partners and customers who have made 2017 a year worth celebrating. 2017 may be coming to an end, but one of its biggest trends is definitely not. Cloud computing has continued to dominate as a top business priority throughout the past year, and according to new. 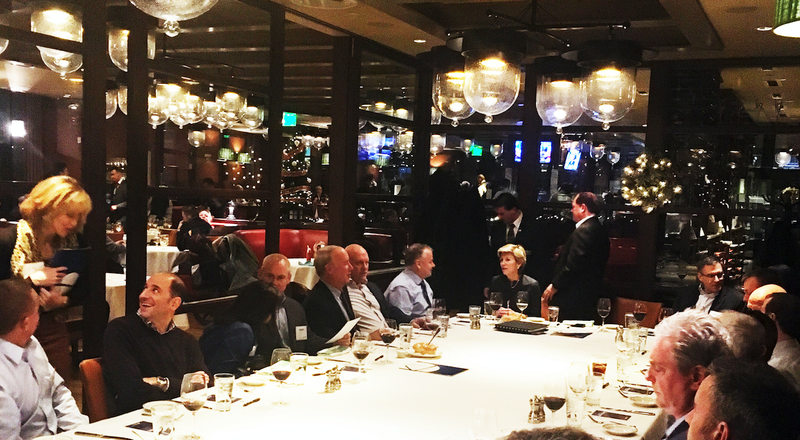 Boston CIO Leadership Association (Boston CIO), the preeminent professional association for New England’s chief information officers, is a group Markley is extremely proud to be a part of.